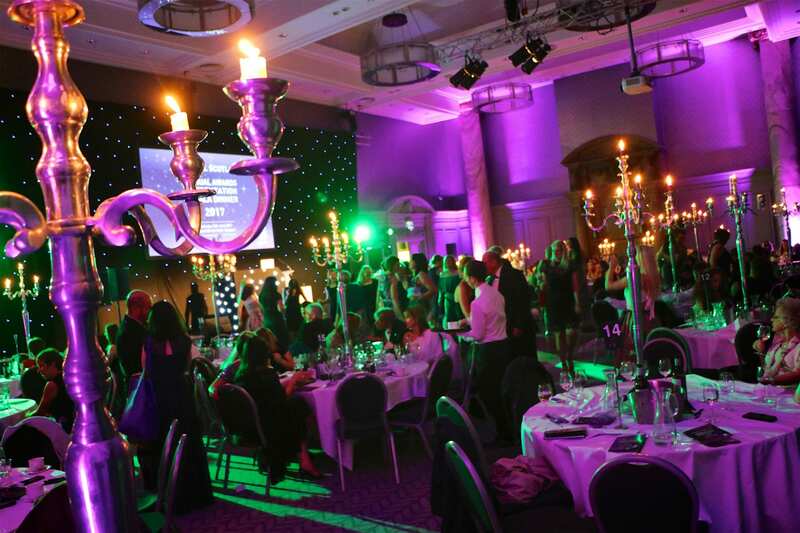 Netball Scotland’s Annual Awards gives us, the Governing Body and our ever growing netball community, the opportunity to focus on the contribution of key volunteers who work continuously to develop our sport and its people. This celebration allows us to acknowledge, recognise and honour those clubs, teams and individuals that dedicate their time, expertise, skills and passion to the delivery and development of the sport at school, club, and district, regional or national level. 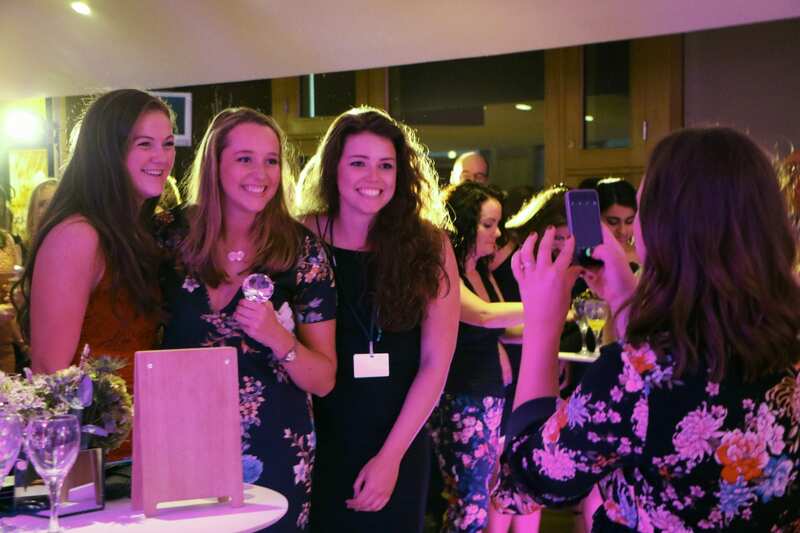 Netball Scotland’s annual celebration of it’s member clubs, players and people is well underway and YOU have the power to decide who wins. For this first time ever, our Awards are being hosted through a digital campaign on our Facebook and Instagram accounts. We have 9 finalist categories, with 47 shortlisted finalists and the winners will be decided by the most engagements (likes, comments and shares) of their respective posts on social media. Not voted yet? Get over to our Facebook page to learn more about the campaign and our chosen finalists. Not on social media? That’s ok, we are also accepting votes submitted by email. To view the named finalists in each category, please see below (click on the image for to access a larger version). Send your votes into membership@netballscotland.com before Monday 2nd July at 5pm to have them count towards the grand total. 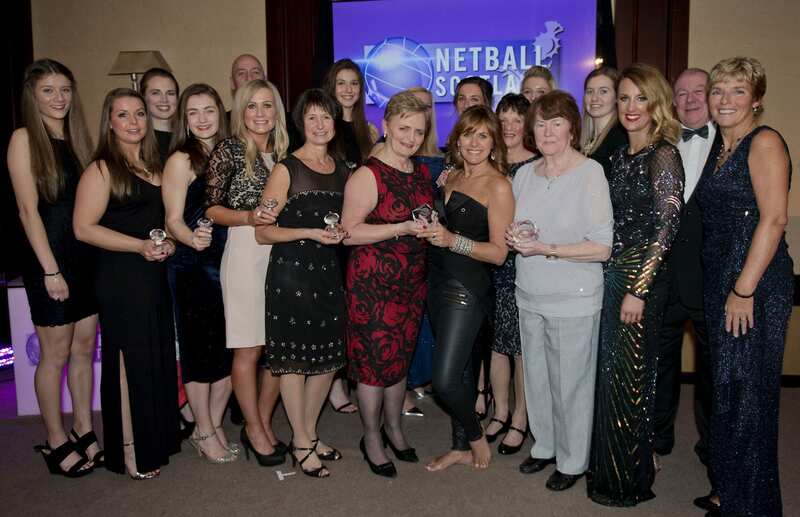 We have always said that Netball Scotland have the BEST volunteers – people who dedicate their time to their clubs, teams and players to encourage individuals across the country to participate and enjoy the sport. The nominations we received for this year’s #NSAwards2018 confirm exactly that. 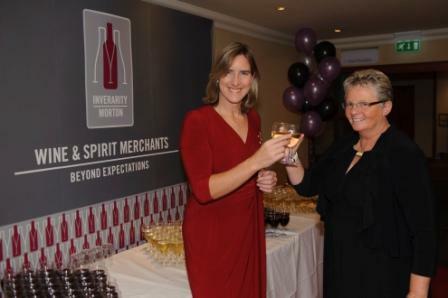 Thank you to all who nominated, and congratulations to those that have been shortlisted. Now, let’s get voting! 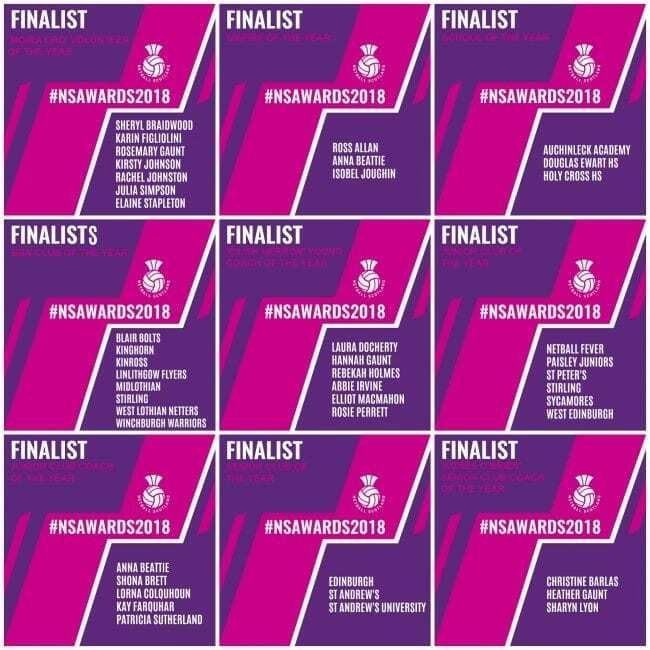 In the ever changing, and sometimes challenging, funding landscape of sport, the Netball Scotland staff and Board have taken the decision to utilise the small budget historically allocated to our Annual Awards Night to further support the existing development of our Community Impact and Regional Development teams. In recent years as the event expectation has grown, so too have the costs, and without further increases to ticket prices, something we have received feedback on being a barrier to attending the event, we are unfortunately unable to substantiate a spend of thousands of pounds when the necessary income targets are not feasible. 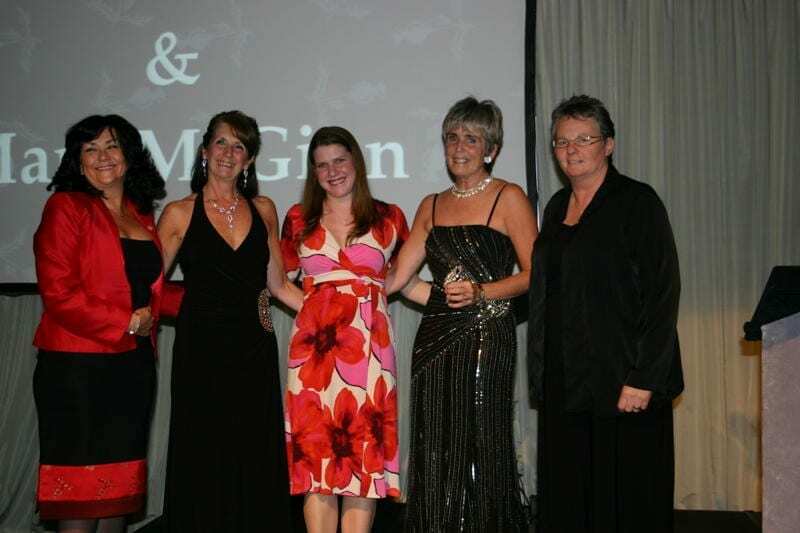 However, Netball Scotland is still committed to supporting and celebrating our member clubs, schools, athletes and volunteers, and as such we will be releasing details of a reinvigorated digital campaign to be hosted across our recently launched website and social channels, showcasing the fantastic work and dedication of such individuals and teams. Well, what can we say about the 2016/17 season? It was busy, it was energising, it was ground breaking. 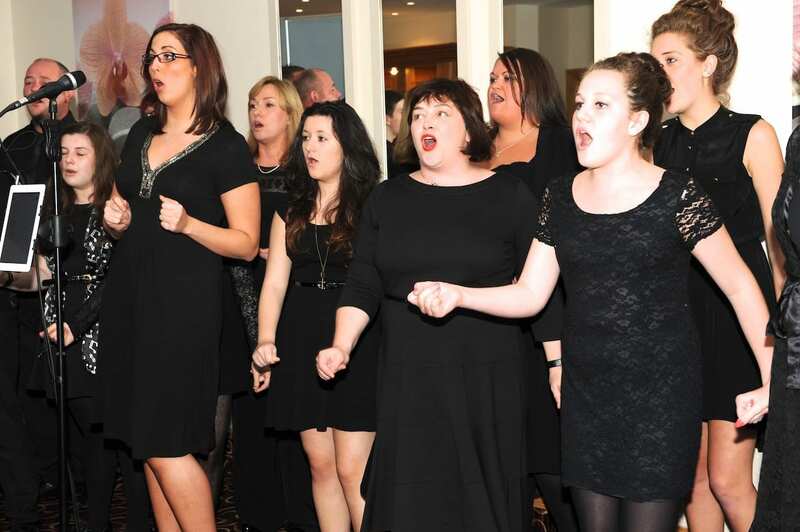 Have a look at just a snippet of the action below. 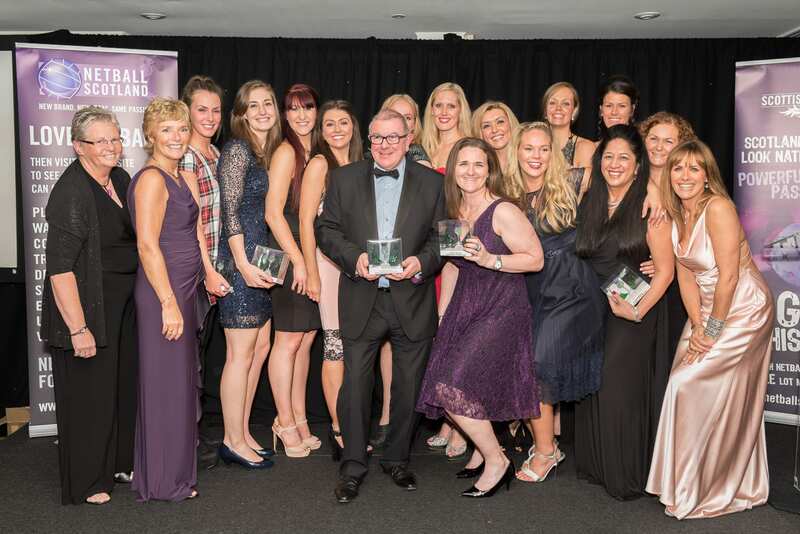 Of course, we couldn’t talk about the 2016/17 season without mention to our Vitality Netball Superleague Franchise, Sirens. Here are a few of our favourite moments from the Sirens’ opening season – to say we are excited about Season 2 doesn’t quite cut it! #WeAreUWSSirens and we’re #ChangingTheGame.